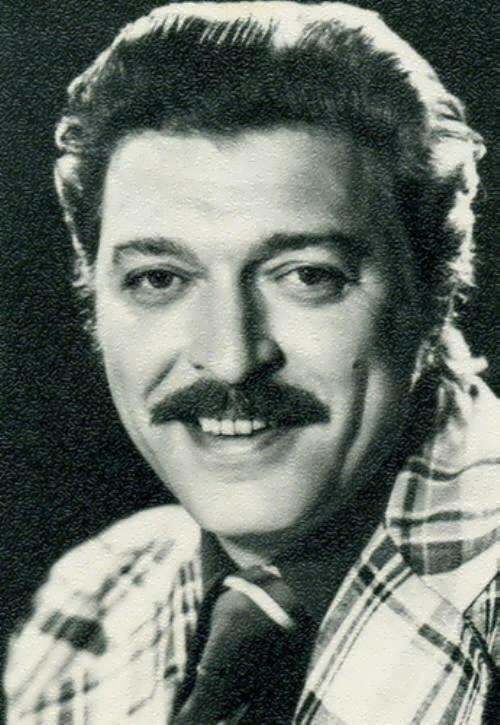 Vladimir Balon, actor and well-known fencer, died on February 2, 2013 in Moscow (he was 75). The boy was born on February 23, 1937 in Leningrad (now St. Petersburg). 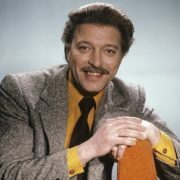 He was a Soviet and Russian actor, professional athlete, Master of Sports (1956), junior fencing champion (1958), adult fencing champion (1961), stunt man. 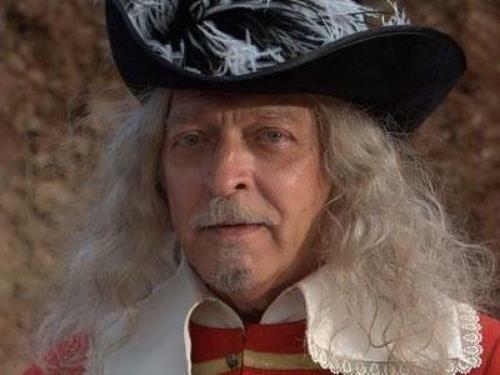 His best-known role Vladimir played in a three-part musical miniseries D’Artagnan And Three Musketeers. 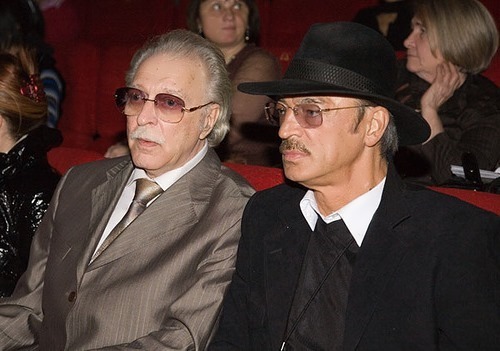 Famous Russian actors – Mikhail Boyarsky (D’Artagnan), Veniamin Smekhov (Athos), Valentin Smirnitsky (Porthos) and Igor Starygin (Aramis) played the main roles. 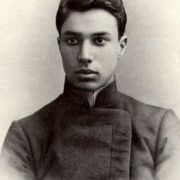 By the way, Vladimir had no acting education – he graduated from the Leningrad Institute of Physical Culture. 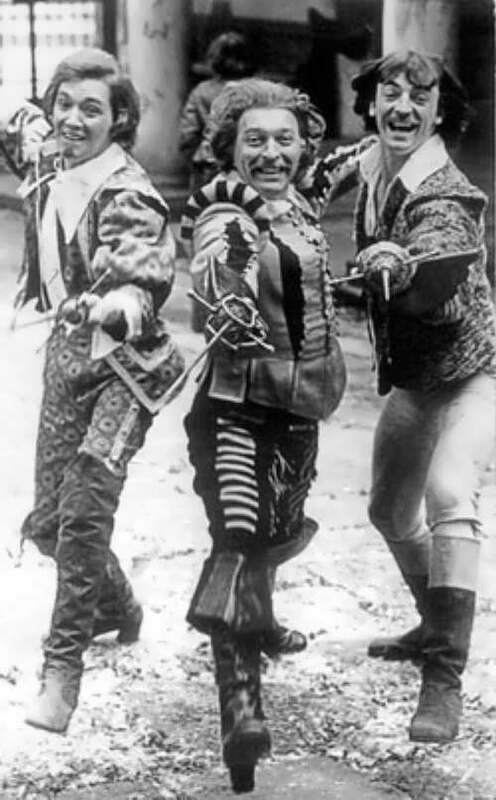 In the early 60s Balon moved to Moscow, where he was invited by film director Eldar Ryazanov to put tricks and fights for the film Hussar Ballad. 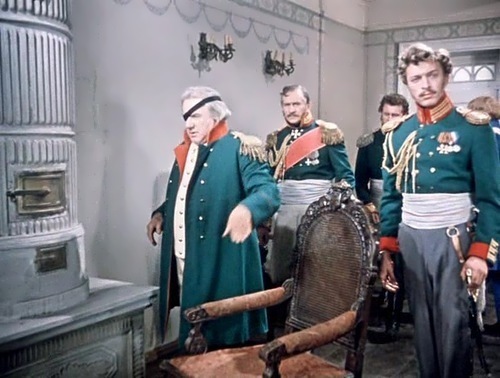 In the same film Balon played the role of Kutuzov’s aide-de-camp. After that Vladimir left professional sport to become an actor. 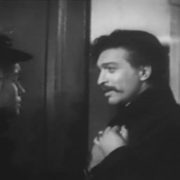 But there were also such films where there were no fights, and Balon acted as an actor – Give Me a Book of Complaints, Nikolay Bauman, The Circus Princess, Petka in Space and others. 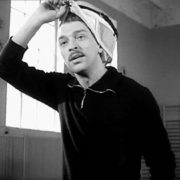 In 1966, Vladimir was invited as a fencing director in the film Beware of the Car. 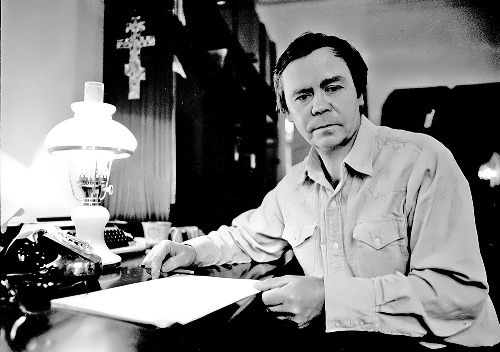 Eldar Ryazanov also wanted him to play the role of Semitsvetov, but later it was played by Andrei Mironov. 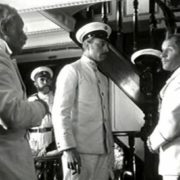 In 1987, film director Svetlana Druzhinina invited him to put fencing in the four-part film Gardemariny, vpered (Naval Cadets, Charge!). There he played a small but important role of Jacques, the servant of the Chevalier de Brillat. 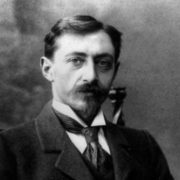 In 1991, Vladimir also played Jacques in Vivat, gardemariny! (Viva, Naval Cadets!). 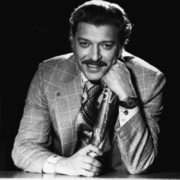 Later, in the 2000s, he played the role of crime boss Gennady Karamyshev (Turkish March) and a teacher Nikolai Protasov (Detectives-3). Actually, Vladimir became famous after the epic film The Three Musketeers, which was filmed in 1978. Then he was invited by George Yungvald-Khilkevich for the role of D’Artagnan’s main enemy – the captain of the guards Cardinal de Jussac. Over the years, George Yungvald Khilkevich decided to make three further stories about the Musketeers – Musketeers Twenty Years Later, The Secret of Queen Anna or Musketeers Thirty Years After and The Return of the Musketeers, or The Treasures of Cardinal Mazarin. 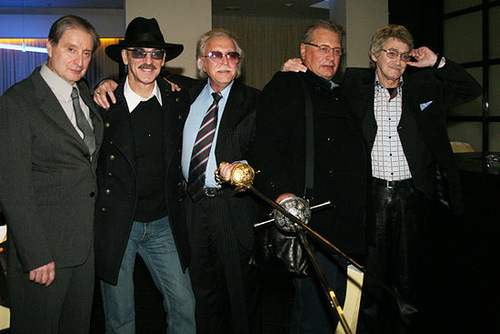 All the actors, who played the main roles in the first film, were invited. 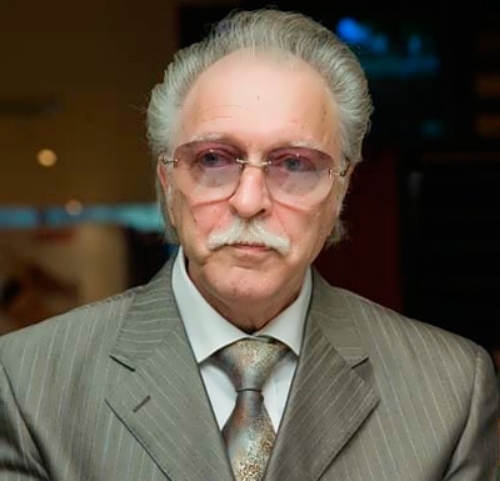 On February 2, 2013 Vladimir Balon’s heart stopped (he suffered from lung cancer). He was 75 years old. 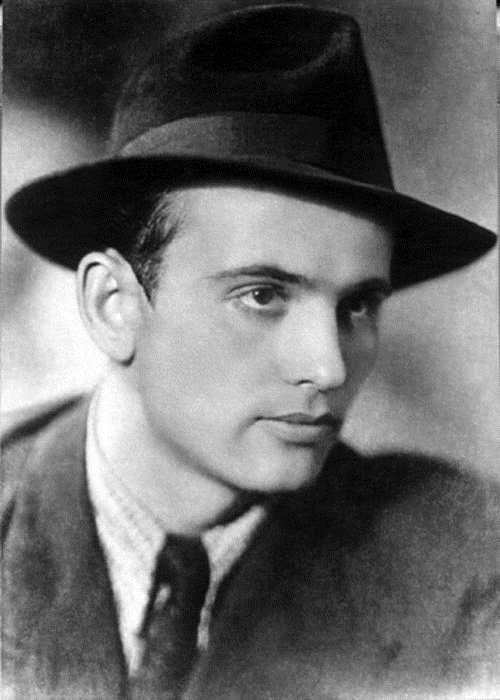 The actor was buried at the Troekurovskoe cemetery in Moscow. 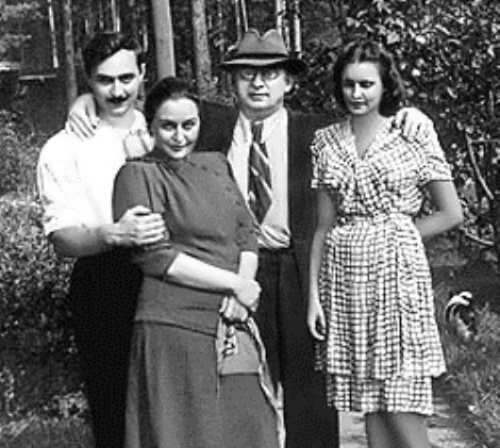 Vladimir’s first wife (from 1956 to 1959) was Tatiana, his classmate. Their daughter Alena is a biology teacher and a Head Teacher of the Russian school in Vilnius. 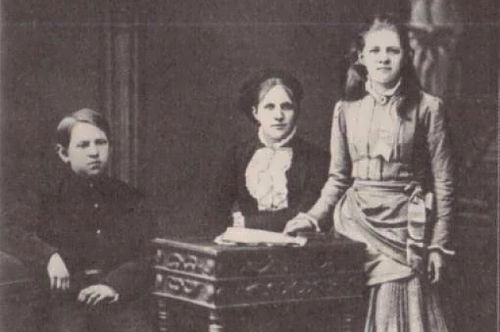 His second wife, since 1960, was Jella Agafonova, soloist of ensemble Berezka.